Very Good. 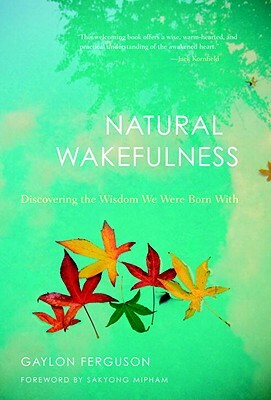 Natural Wakefulness: Discovering the Wisdom We Were Born with by Ferguson, Gaylon Jules, 2009-05-01. Sewn binding. Cloth over boards. With dust jacket. 204 p. Contains: Illustrations, color.